TCS for Surveys provides a number of sophisticated traffic surveys utilising the state of the art video collection technologies. We are able to collect quality video traffic data anytime anywhere. 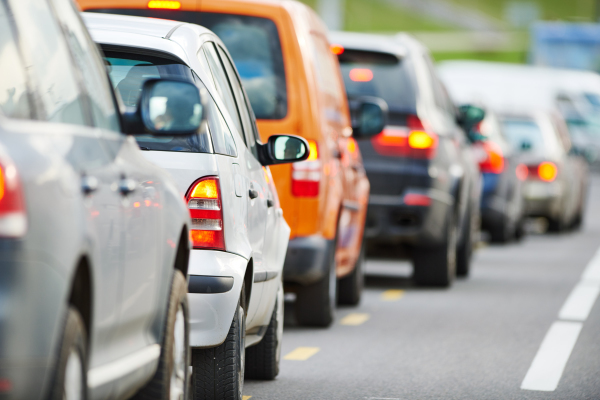 We can provide queue length data that can validate your traffic and transport models. Queue length surveys can be undertaken by direction or by lane, and is measured in either metres or numbers of vehicles according to your requirements. The method of collecting queue length data can depend on the intersection, and whether it is signalised or not. We can customise your queue length survey depending on the intersection and your needs. Queue length surveys can be used to validate traffic planning models, and our queue length surveys can accurately provide this traffic data. TCS For Surveys traffic queue length surveys are commonly completed in conjection with an intersection survey. Together these traffic surveys provide valuable information and analysis on the turnings movements and congestion of vehicular traffic, both light and heavy vehicles on our road network. More information on intersection traffic surveys can be found here. TCS For Surveys can provide traffic analysis and data for a range of applications from road network and transport design and planning for government agencies to traffic movements and requirements analysis for development applications for consultancy and construction organisations. Please contact us here for more information about your customised requirements.